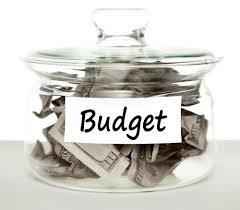 As a new financial year begins, so does the tedious work of budget planning. 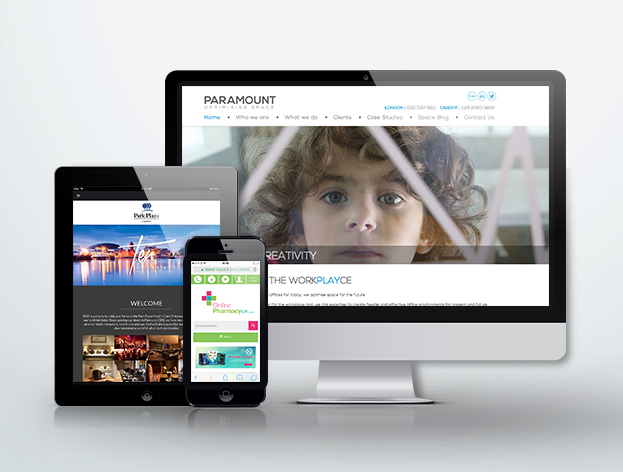 We look at the importance of budgeting for a new website in 2015. With 48% of people judging a business’ credibility solely on their website design, if you’re looking to grow your business, you simply can’t afford to ignore it any longer. Between complex coding, a plethora of pages and vexing visuals, a new website can seem like a daunting task, which is why it’s best left up to the professionals. But before you hand the reins over to a web design agency, you should be aware of the basic requirements a website needs to meet in 2015 and the costs attached to achieving them. How long is a piece of string? It depends. Work out the absolute maximum that you can afford to spend on your website to ensure that you don’t overspend. However, we appreciate that every saving is a bonus so talk to your web design agency about ways in which you can potentially reduce costs. They’ll be able to tell you the absolute necessities and discuss the options that you could afford to hold back on until you have more money to work with. If you’re open and honest with your design agency from the start, then you can save both money and time in the long run. With that being said, it’s true that you get what you pay for. Although this shouldn’t deter or pressurise you when contemplating a new website. A new website is a crucial investment, but some companies will understandably be able to allocate a larger budget than others, the most important thing is to be realistic with your own budget. We’ve condensed some information so you can see the benefits of spending money on certain services. First impressions count, so it’s always best to make it a good one. A company’s web design is often the first impression that a consumer has of a company, so it’s vital that your website effectively reflects your brand whilst providing your visitors with a great user experience and setting you apart from your competitors. When you’re working day in, day out trying to build a business, it’s easy to lose sight of your brand identity and just fade into the background of your industry. A good web design agency will also be able to help you with your creative strategy and rebranding, which will in turn provide you with plenty of ideas for the look and design of your new website. Also, it is important to remember the little things. The additional cost of things such as photography, stock shots and illustrations can quickly add up if you’ve failed to account for them in your initial budget. A website layout will only take you so far, you’ll need good quality images that are in keeping with the theme of your website. With more and more people now accessing the web from mobile devices, it is crucial that your website is responsive for mobile and tablet users. Responsive websites will automatically adjust their layout to look good and function easily on multiple devices with different screen sizes. It’s worth noting that Google will start ranking the mobile-friendliness of websites on April 21st. So, unless you want to get lost in the thousands of pages of Google, it’s time to seriously consider a responsive website design. As we all know, beauty isn’t everything. To paraphrase the acclaimed fashion designer Prabal Gurung, a beautiful website is a beautiful website, but a beautiful website with great rankings is a brilliant combination. A visually appealing website is undeniably important, with most users admitting to judging a website in less than 10 seconds, but actually getting the visitors there in the first place is a whole different ball game. Search engine optimisation (SEO) is an intricate and complex business which really pays off in the long term. SEO is everything from on-page optimisation to social media and blogging. It can be difficult to find the time to manage your own blog and social media platforms when you have your own business to run. It’s also important for your website to provide relevant and interesting information about your business. Copywriting and SEO go hand in hand; quality content will provide your customers with engaging information, which will ultimately lead to a better user experience and ranking for your website. Most agencies will be able to put you in touch with a skilled copywriter who can polish away the rough edges of your content and give it some much-needed gloss. At Uprise we think copywriting is such an important part of any website, that we have in-house copywriters. Wouldn’t it be a dream to live in a world where websites could maintain themselves? Sadly, we’re not quite there yet. The internet is constantly evolving which means that there’s always new system updates and ways to improve. Maintenance is something that many businesses forget to take into account when budgeting for their new website. Of course, you can maintain your website yourself, but if your technological knowledge is a little rusty then this can cause more harm than good. An agency can either manage your website maintenance for you, or they can provide training for you to do so yourself. For example, we offer our clients hosting and support contracts. This means that we will host your website on a secure server and will provide support if you’re experiencing technical difficulties and can regularly update your website plugins and framework in order to maximise security and minimise the risk of hacking. If you’d like to discuss your website design and development options then why not give us a call?